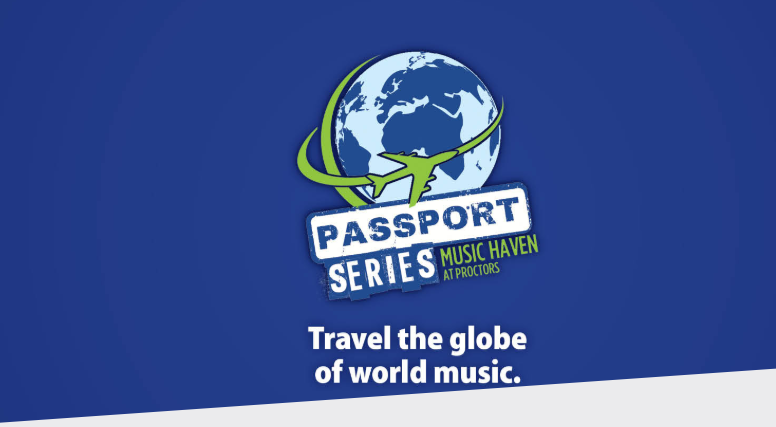 The 29th annual Music Haven Concert Series will journey nearly 36,000 miles, from North Africa to South America, and cross from the North Sea to the Gulf of Mexico, in search, as always for the hottest traditional and contemporary global sounds. Recent improvements to Music Haven’s house and hill have increased the venue’s comfort and capacity and become the impetus for longtime producing artistic director Mona Golub to expand and broaden the program. Concerts take place Sundays in the Summer at 7pm in Schenectady’s Central Park on the Agnes McDonald Music Haven Stage. Mona Golub is the Producing Artistic Director of Music Haven Concert Series. Schenectady, New York’s Music Haven Concert Series has been traveling the world one concert at a time since 1990. Concerts take place Sundays in the Summer at 7pm in Schenectady’s Central Park on the Agnes McDonald Music Haven Stage. Mona Golub is here to tell us about this season’s offerings. She is the Producing Artistic Director of The Music Haven concert series. The Music Haven Concert Series presents world-class concerts in Schenectady, NY. All their shows are scheduled to take place in Schenectady's Central Park on the Agnes MacDonald Music Haven Stage – with a rain-site at Proctors in case of inclement weather. 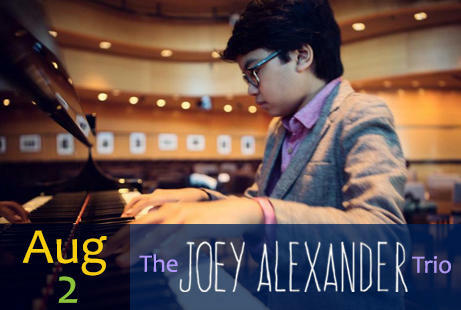 The Music Haven Concert Series continues its tradition of ‘traveling the world one concert at a time’ with their 2016 season of free, open-air concerts in Schenectady’s Central Park. This year’s series is stacked with international touring talent that promises to transport Music Haven audiences to locales such as: Senegal, Nashville, Puerto Rico, Trinidad, Jamaica, Harlem, Ukraine, Macedonia, Cuba and County Sligo, Ireland. Mona Golub is the Music Haven Concert Series producing artistic director and she joins us to tell us about their schedule for this summer that runs Sundays at 7PM beginning this Sunday, July 10th. Mona Golub is the Music Haven Concert Series producing artistic director and she joins us to tell us what is left on their schedule for this summer.